During Samsung’s annual Investors Forum, the company took time to detail upcoming plans for mobile photography, specifically on its upcoming 2016 top-tier devices. 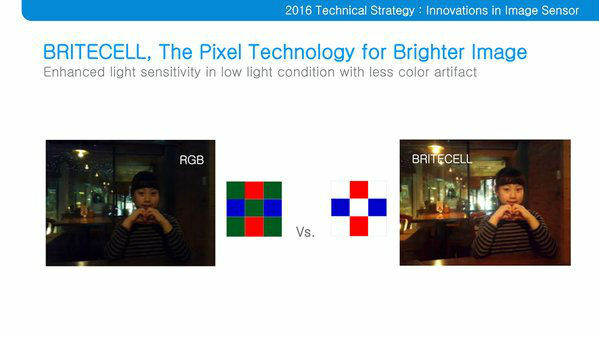 Announced during the slideshow, Samsung detailed BRITECELL camera technology, promising enhanced light sensitivity in low light conditions with less color artifact. 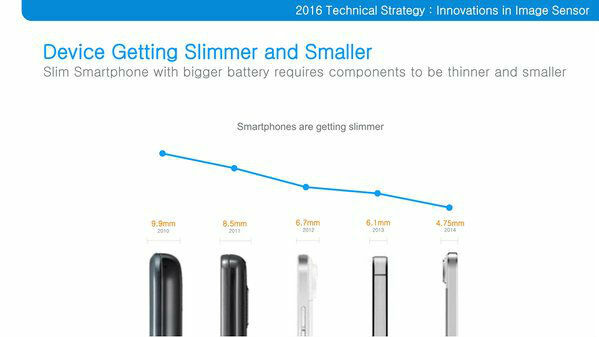 Beyond this info, not too much technical data was lifted from the announcement, but usually, ahead of a smartphone launch with new technology, Samsung releases plenty of more specific information. 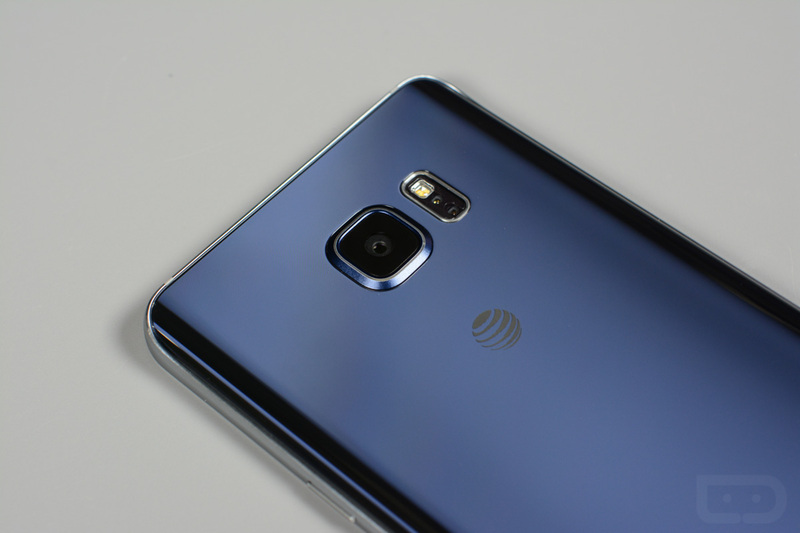 Should we expect BRITECELL in the Galaxy S7? It seems like a safe bet, as Samsung has invested heavily on its in-house technology. 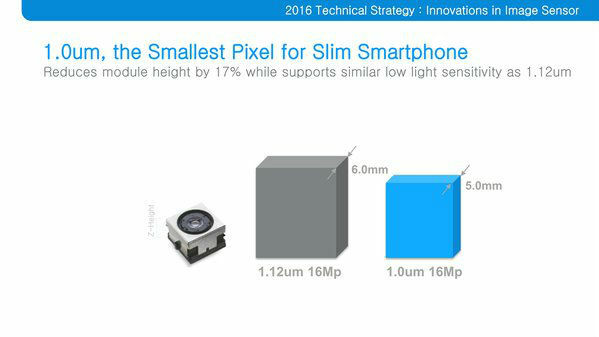 This year, however, Samsung utilized both in-house ISOCELL sensors and Sony IMX sensors for its flagship devices. Regardless of what they choose in 2016, you can bet that the camera on the Galaxy S7 will probably be pretty great for your mobile photography needs. The below images were taken directly from the slideshow. Hey, John Legere, What do You Think About Sprint's New 50% Deal?